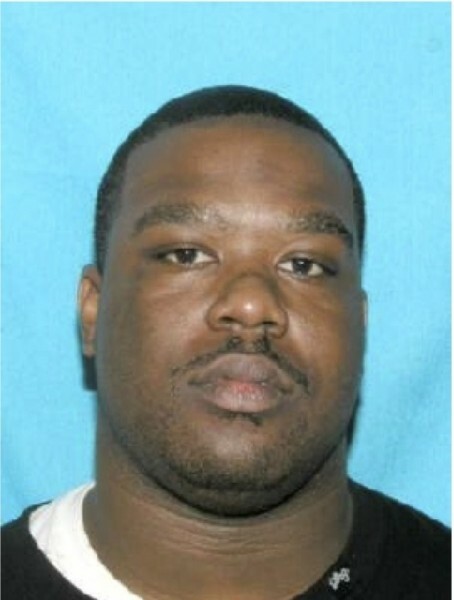 Marlon Thomas was last seen aline leaving his home in the 2700 block of Hidden Arbor Court, Memphis, TN, June 16, 2010, at about noon. He didin’t show up for either of the two jobs he worked and his car was found but he wasn’t in or near the car. He was declared a missing person. His body was found Feb. 16, 2011, in the Frayser area of Whitney Avenue and Harvester Lane by a TDOT survey crew. The skeletal remains were positively identified as those of Marlon Thomas Feb. 23, 2011. Posted on Sunday, June 3rd, 2012 at 11:37 pm. Last updated on Sunday, June 3rd, 2012 at 11:43 pm.